Texelco was founded in the 1970’s when it began manufacturing components and systems for the automation of industrial machinery. 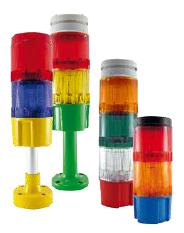 They were one of the first companies worldwide to manufacture a vertical stack light system to allow machinery to communicate with human operators via a color signaling code. 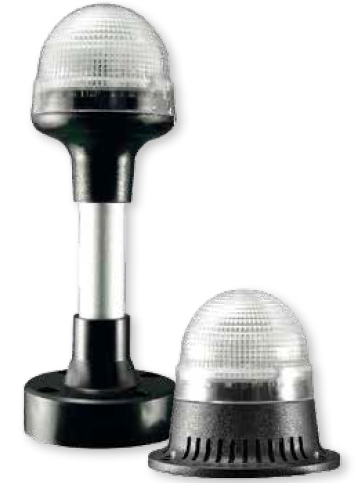 Located in one of Europe”s most technologically advanced area, the industrial triangle between Milan, Varese and Como, Italy, Texelco has continued to innovate and develop new solutions for industrial signaling. 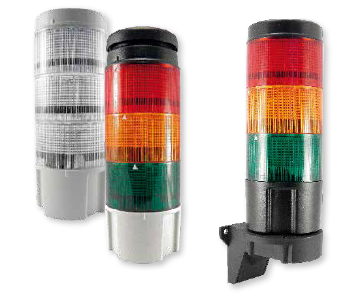 From the revolutionary multi-color system allowing up to 4 colors to be displayed from a single lamp, to a completely modular stack light system allowing up to 5 single color lamps to be stacked in conjunction with an audible device, Texelco has proven to be the leader in industrial signaling systems. Partnering with Springer Controls for more than 15 years, allows the Texelco product line to be available to the North American market. Springer stocks the most commonly used pre-assembled systems at our warehouse in Yulee, Florida. 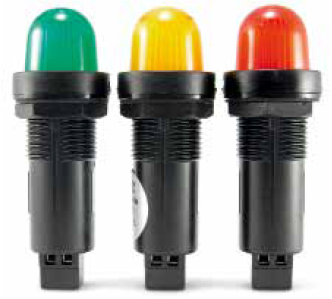 Additionally, Springer stocks the components to offer modular lights and audible devices and can quickly build and assemble your custom signal system right here in the USA.